Information and News You Can Use! PLC's continue to grow. Remember to reinforce the group "norms" or "agreed upon behaviors" as you meet weekly. 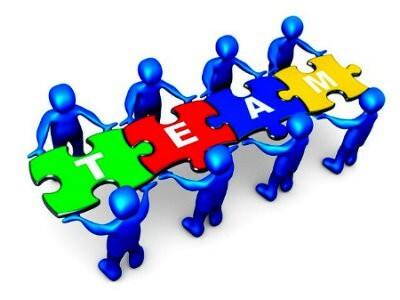 We can't forget the group dynamics existing in each PLC and how it can either make a PLC successful or ineffective. Our SMART Goals should drive our Action Plans which help us focus on what we want to accomplish during our PLC collaborative time. 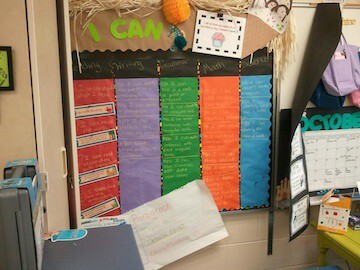 Just as our GLB's and our Learning Targets help focus on our instruction, our SMART Goal should do that for our PLC's. Looking at student data is pervasive around the district as well. 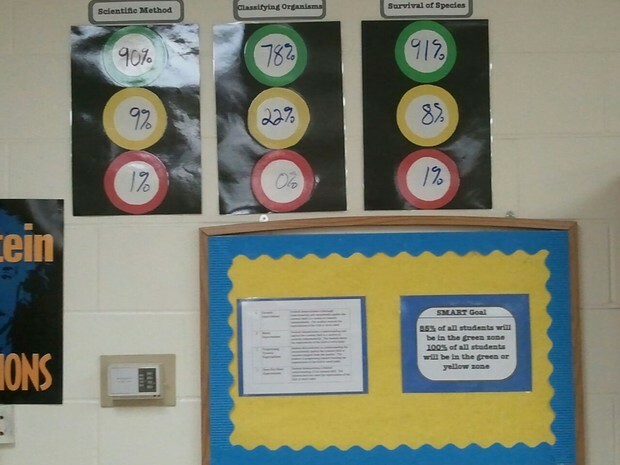 Having students track their own progress is an outstanding way of making students own their own learning. Check out the MS Science PLC for one example of that. 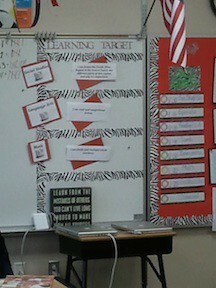 Left and Below: Examples of Learning Targets found in district classrooms! Can you recognize either of them? If you do, let me know and you could win a prize!! DLT Met on October 2nd! 1. Reviewed the DLT Mission and Norms - no changes. I have made posters of each to display in the board room. 3. We reviewed the "Qualities of Forward Moving Districts" by watching a short Prezi. Does Osky have these same qualities? 4. A Kiosk Activity was next - Characteristics of Effective Instruction and how the Characteristics align with the "look fors". The 5 categories on the walkthrough template will help to determine what Quality Instruction looks like in Oskaloosa. The MS Science PLC is the PLC to Watch for November! Check out the work of the MS Science PLC - they are doing some great work. Their SMART Goal this year is 100% of students will achieve a 2 or higher for all grade level benchmarks and 85% of students will achieve a 3 or higher on all grade level benchmarks. 1)Prior to the start of each unit students will be given a pretest to check their prior knowledge of the topic being addressed. After the assessment students will be given a score of 1-4. The goal of the pretest is to give us a clear understanding of what students still need to master along with providing the opportunity for differentiation for all student abilities before the unit begins. 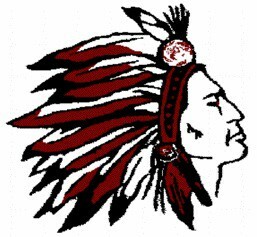 Oskaloosa has an Instructional Coach! 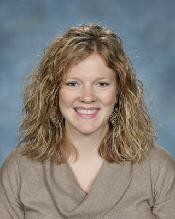 The Elementary has hired Jen Groenenboom as the Elementary Instructional Coach. Jen is formerly one of our 4th grade teachers, but now will be assisting teachers in the building with literacy. Jen will be working primarily with the Demonstration Classrooms who will model Small Group Instruction and learn the Workshop Method this year. This work is related to our School In Need of Assistance (SINA) plan. The goal is to increase student achievement and be taken off the the "list". Jen is working with individual teachers in the area of literacy instruction as well. If you would like her to model, provide feedback, observe, or simply provide literacy ideas for your instruction, let her know - her door is always open! Curriculum Teams have been exploring the expectations for instruction as a result of our membership in the Common Core Consortium. Communicating their understanding has been fun as we have explored some neat websites to do that. We have used the links below. Try them out. The last link takes you to Educore - a sight dedicated to the Common Core and its expectations. There are videos and articles you might be interested in. I have placed some of them on the Curriculum Team Wiki. Make a Video. Amazing Animated Video Maker - GoAnimate. Make a video online for free with GoAnimate! Make videos for YouTube and Facebook, create business and educational videos, make animated e-cards and more!